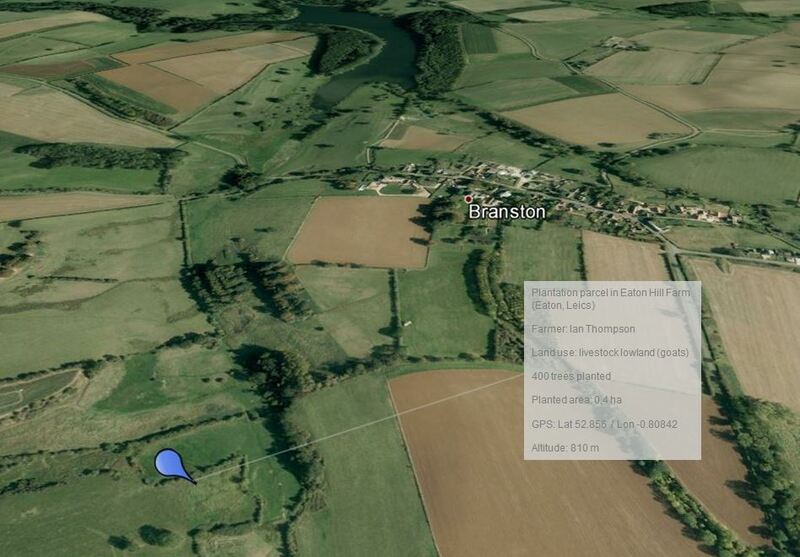 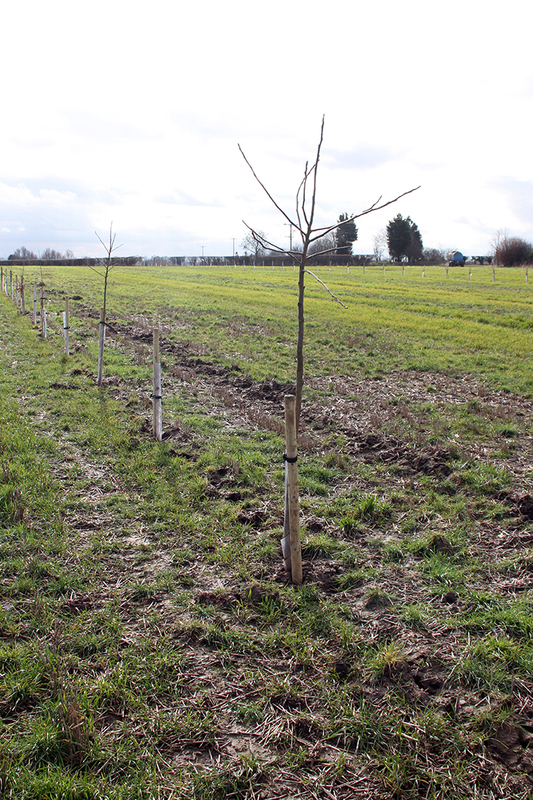 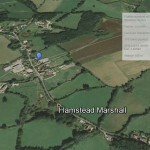 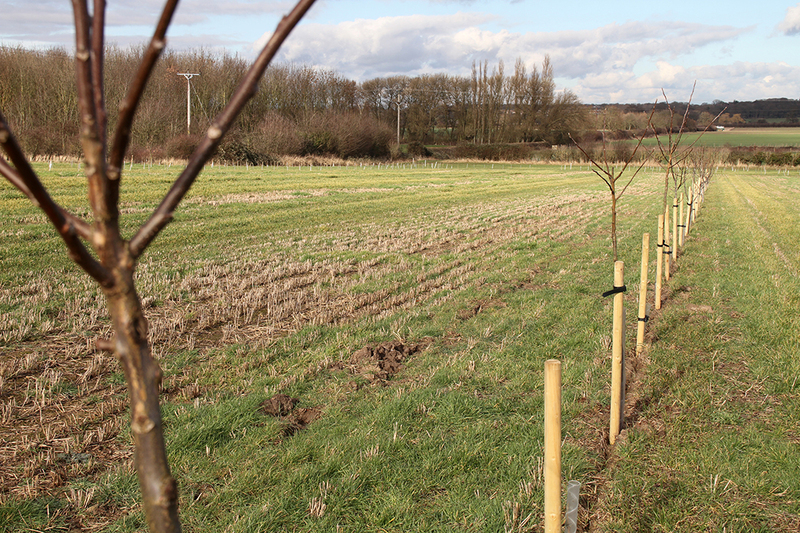 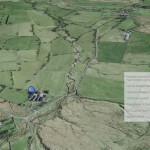 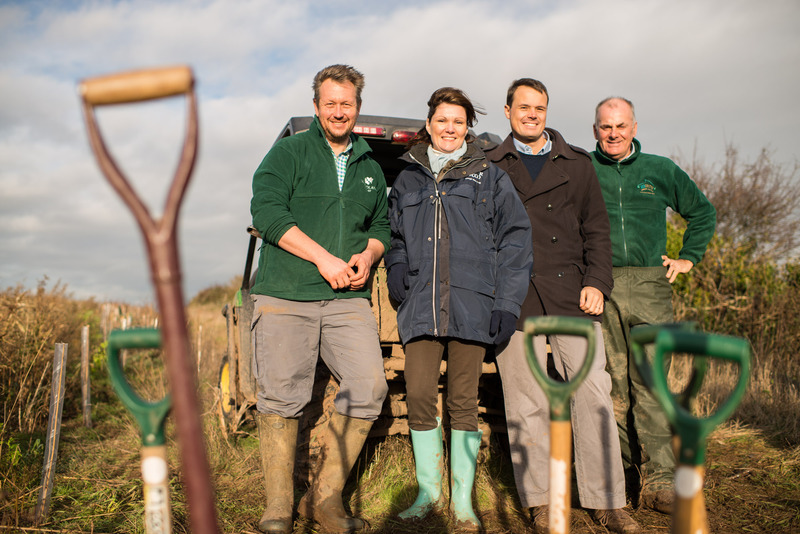 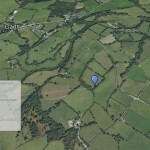 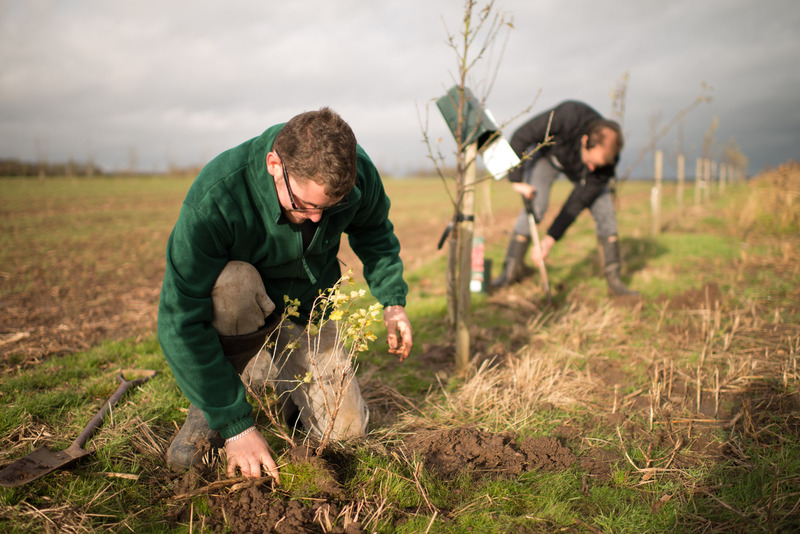 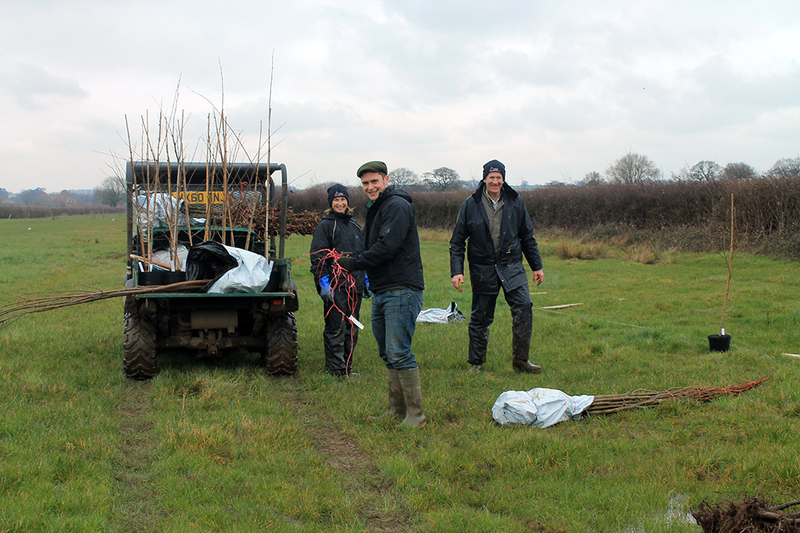 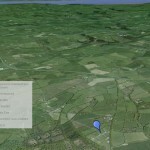 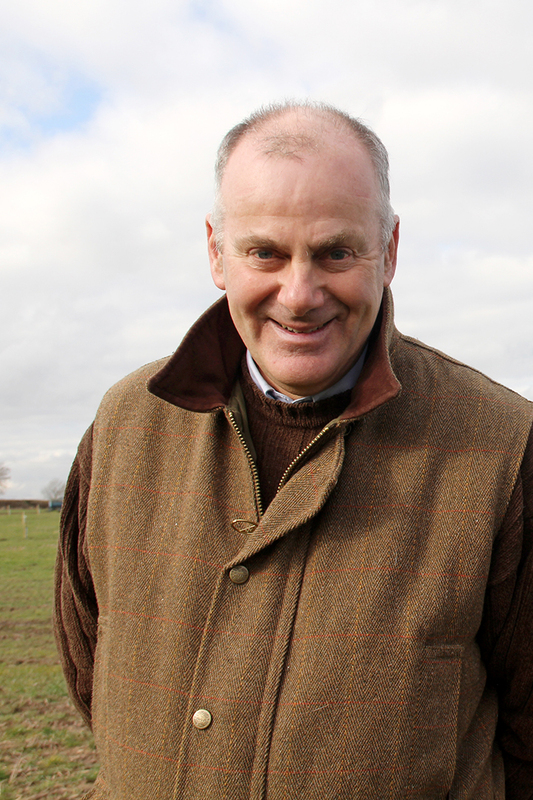 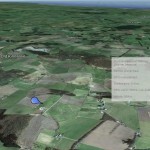 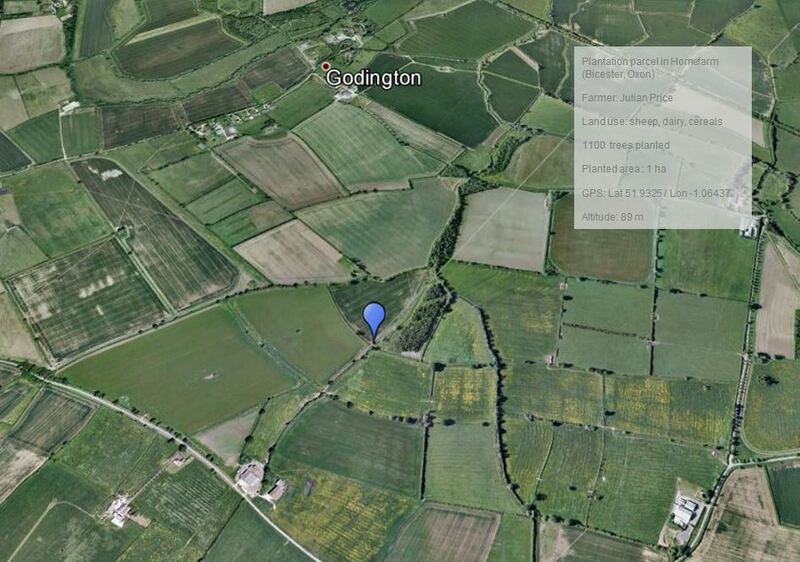 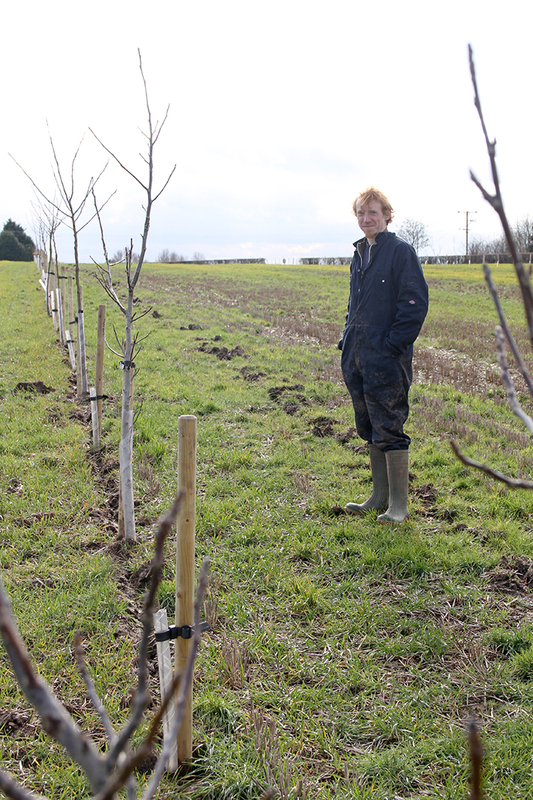 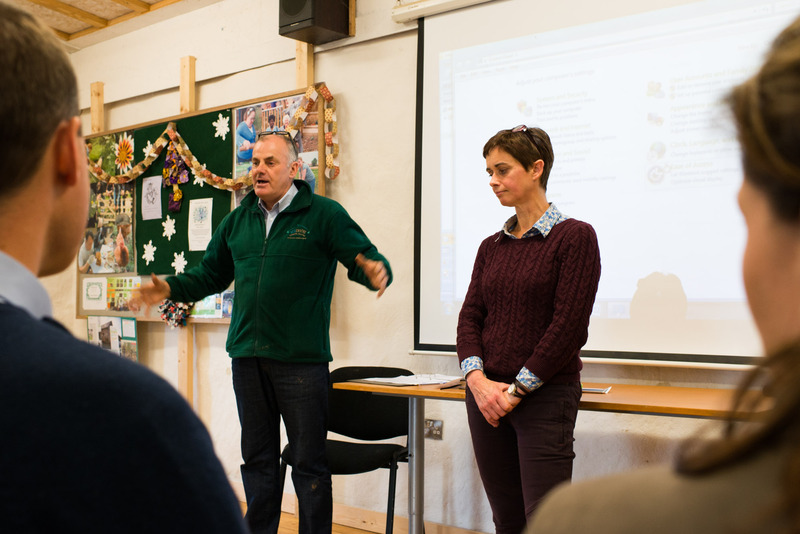 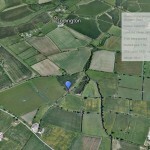 Smart Planting in UK project is a planting program of trees and hedges in the United Kingdom, in partnership with farmers willing to value their soil and involve in agroforestry practices. 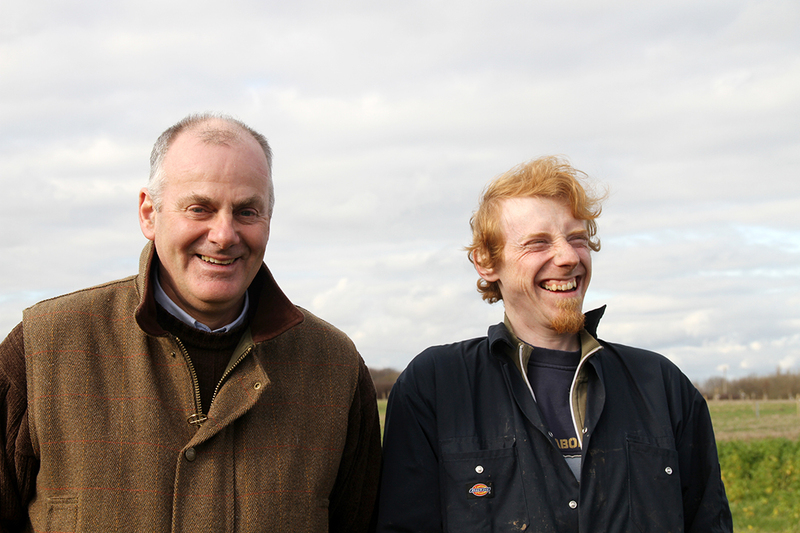 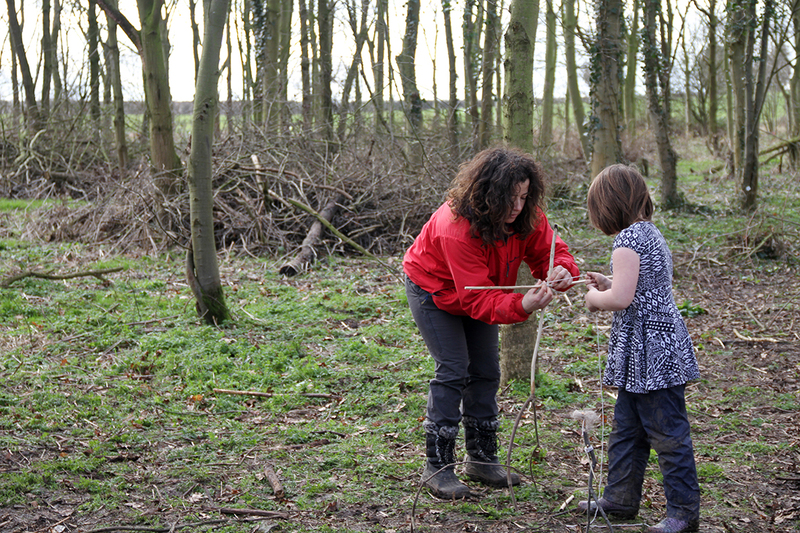 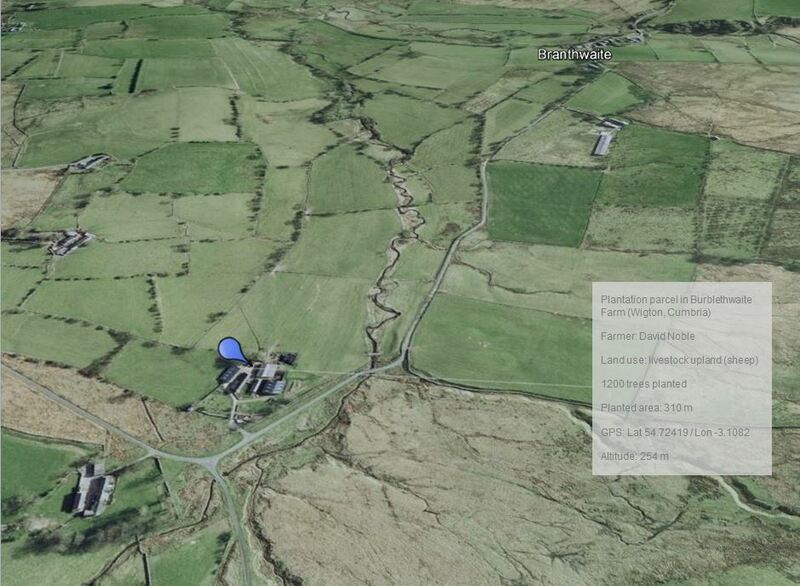 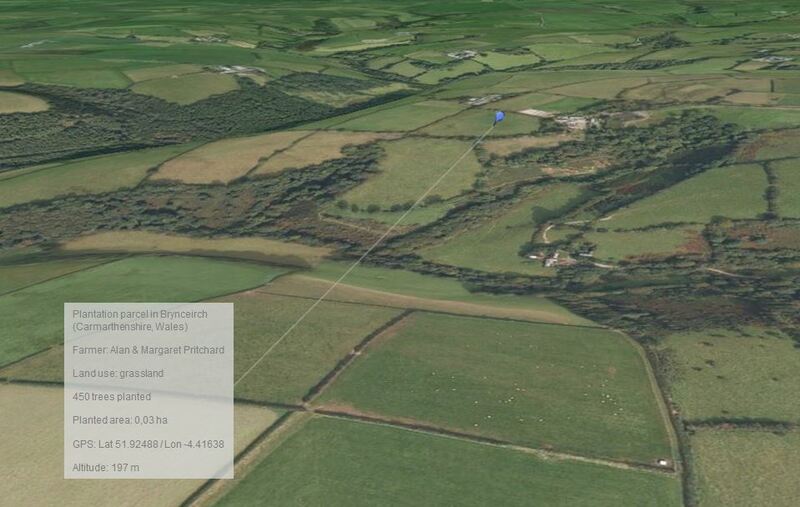 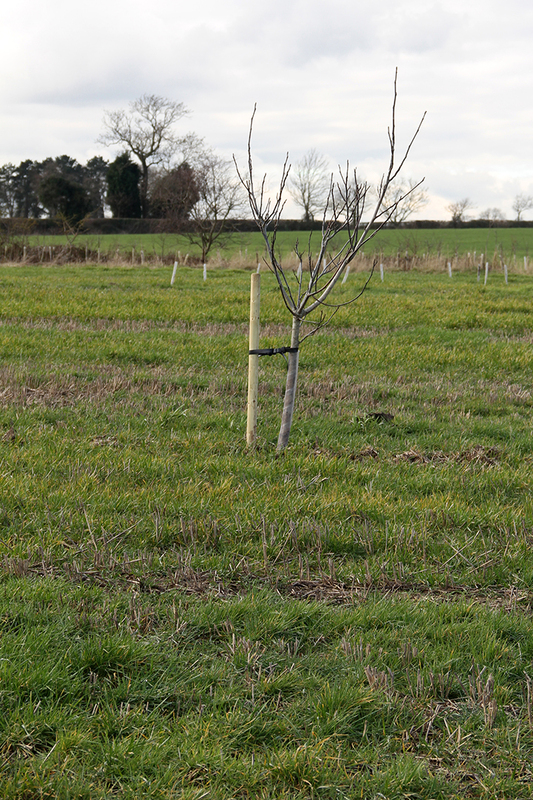 Previous research into agroforestry in UK has set up scientific trials which have been very useful for studying physical interactions between the different components, but have had limited application in terms of investigating a whole farm approach to integrating trees into a working system. 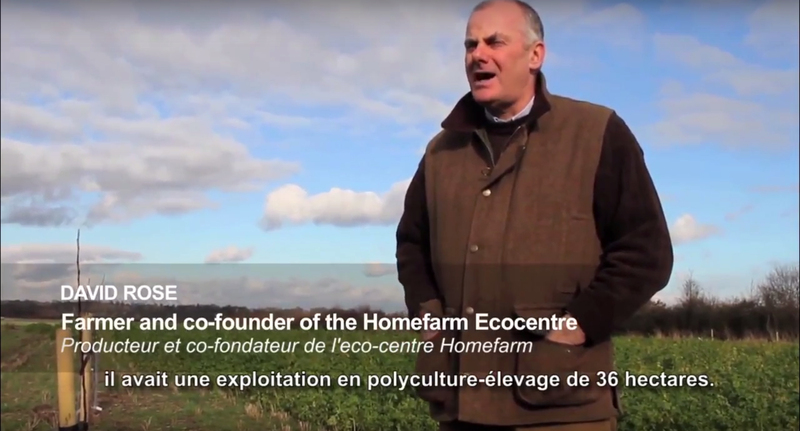 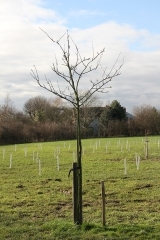 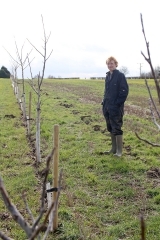 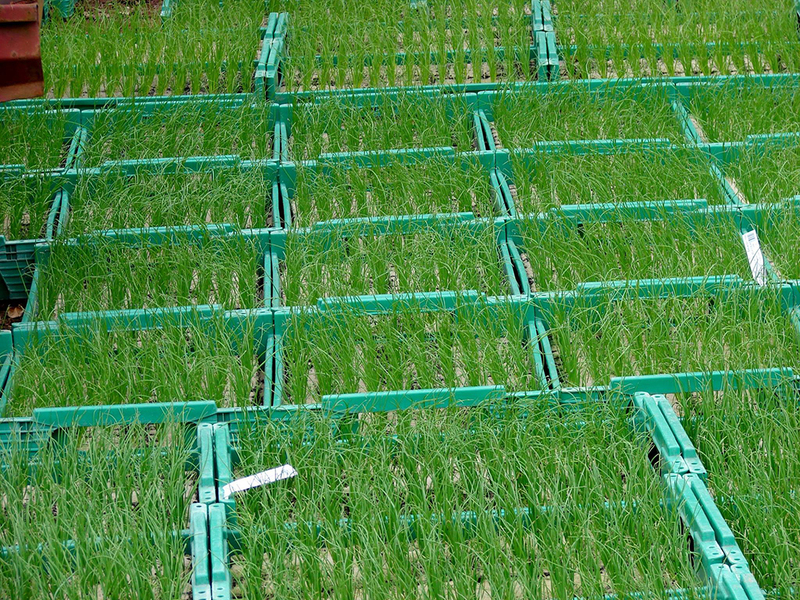 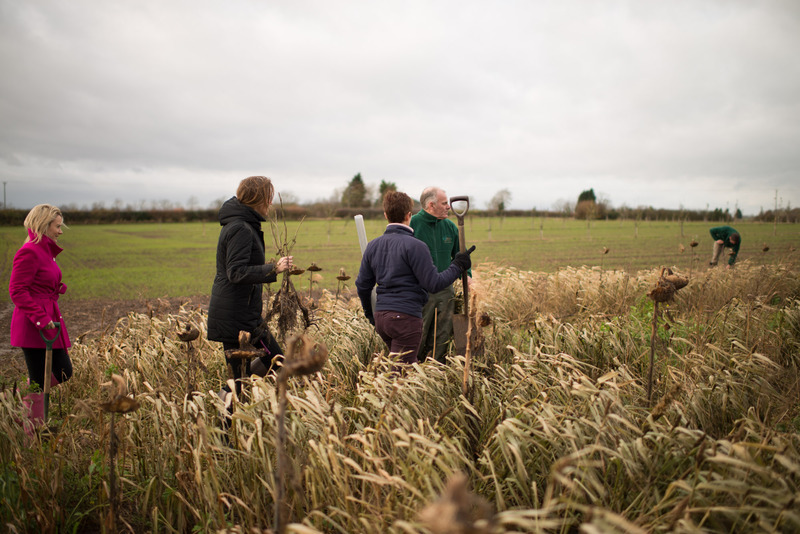 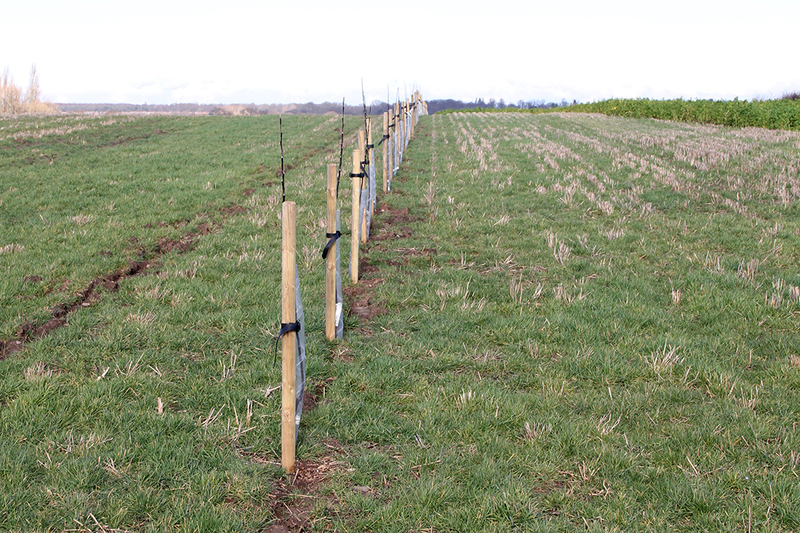 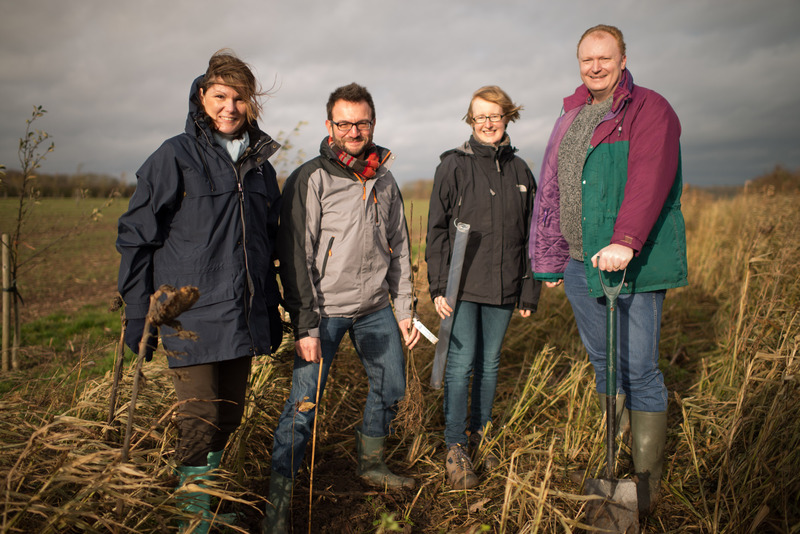 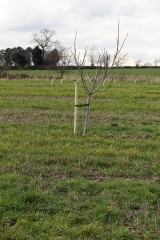 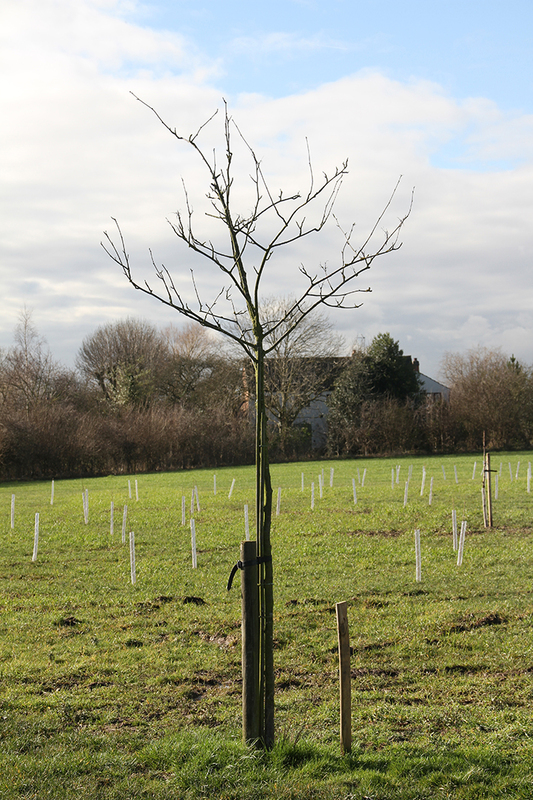 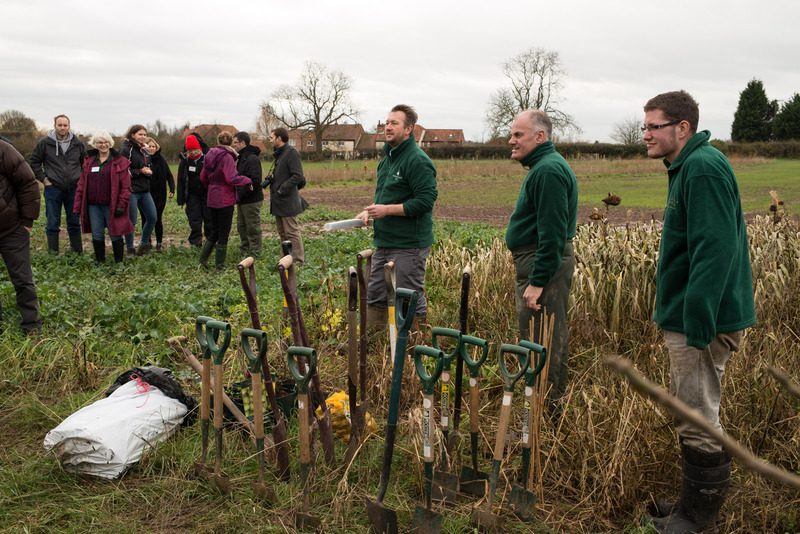 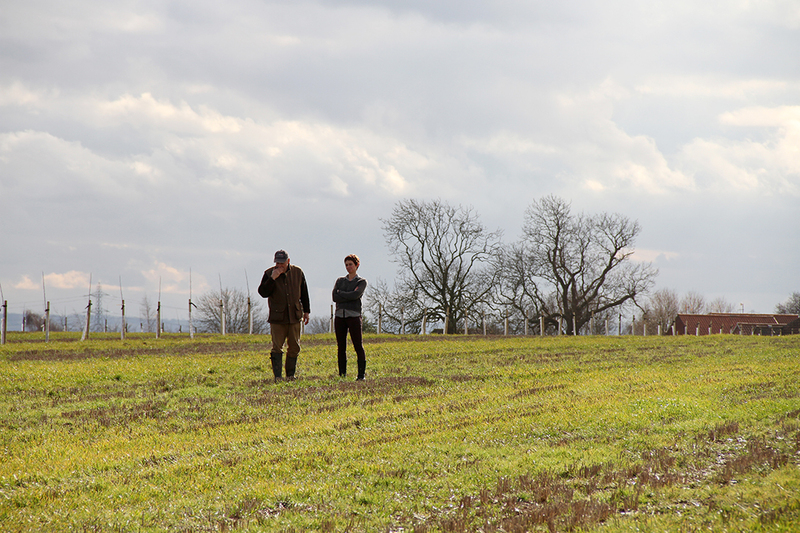 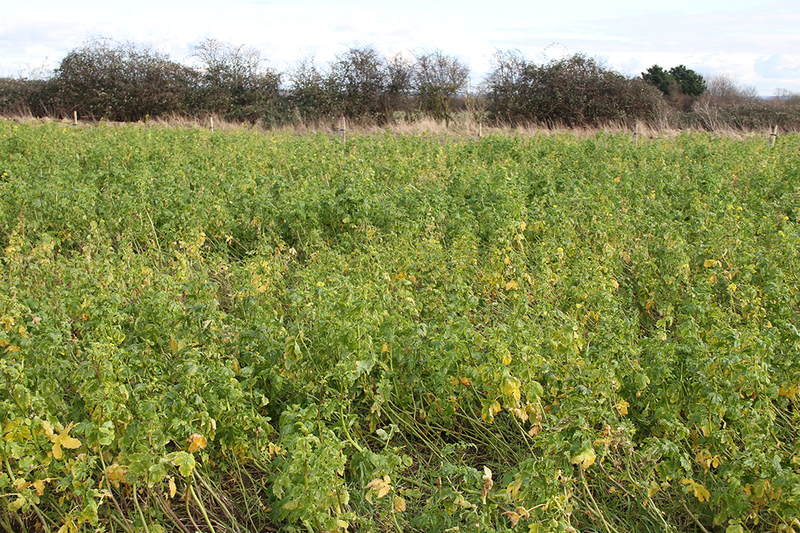 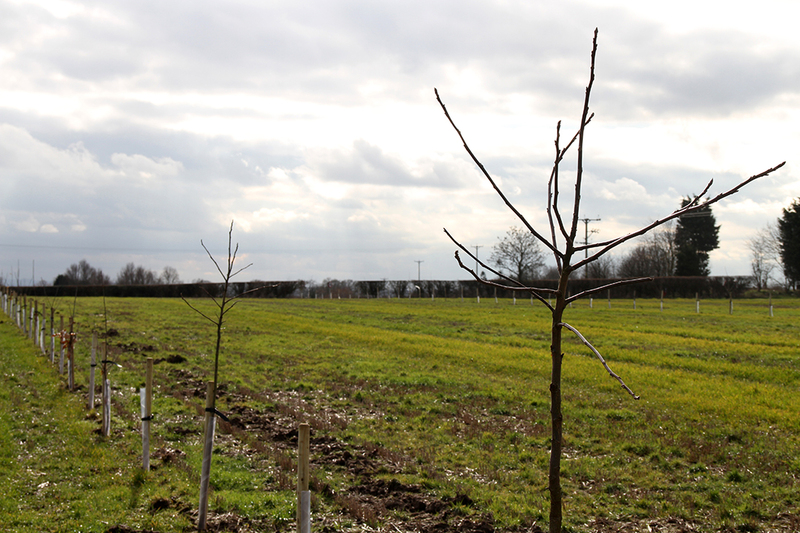 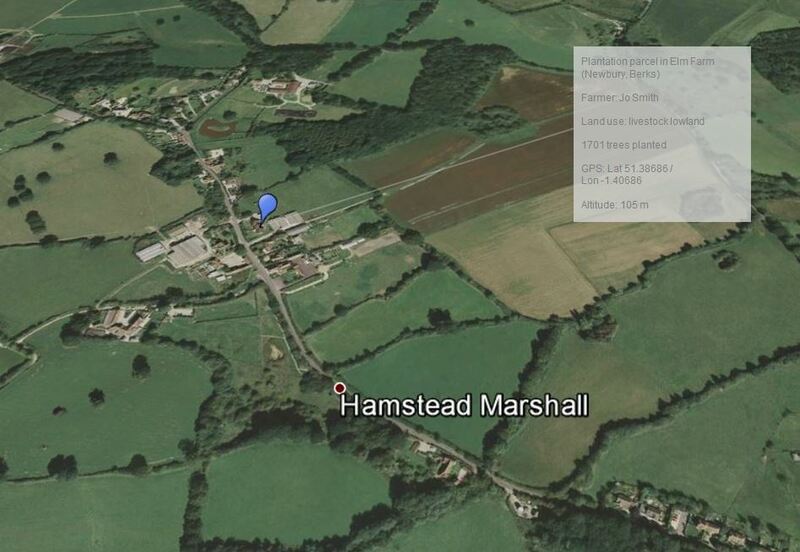 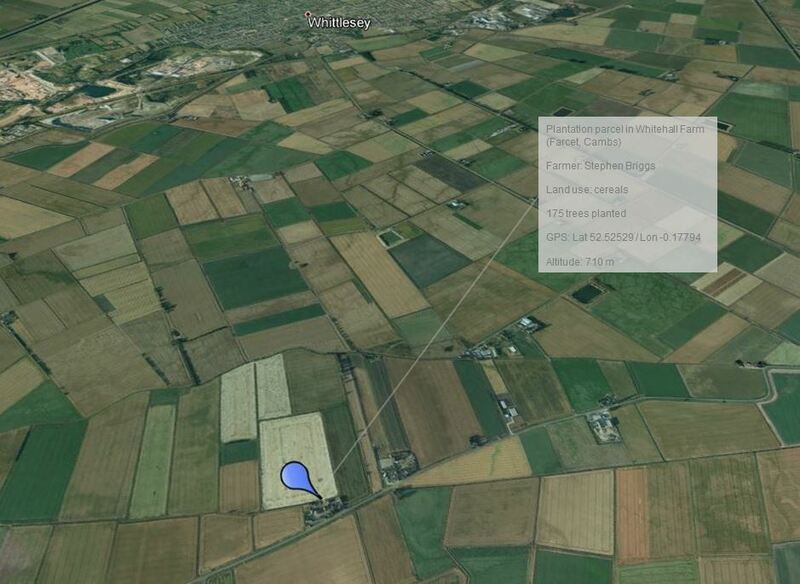 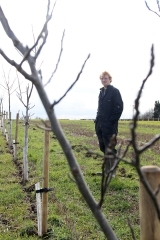 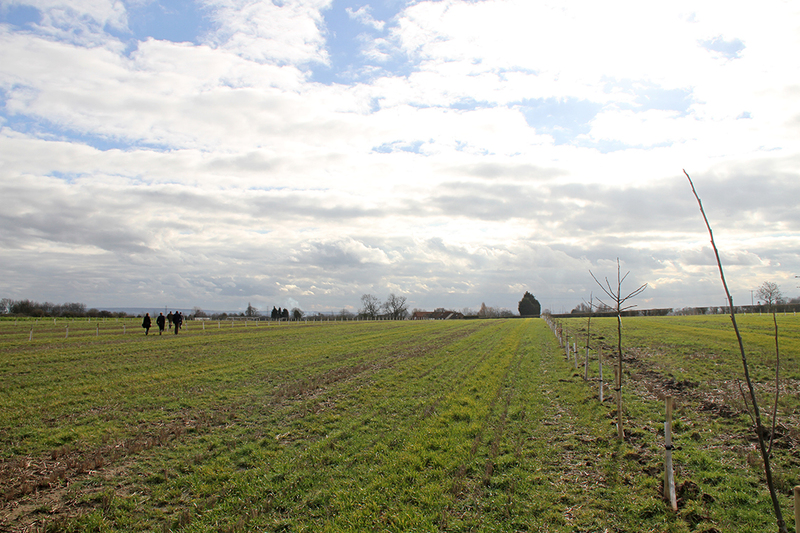 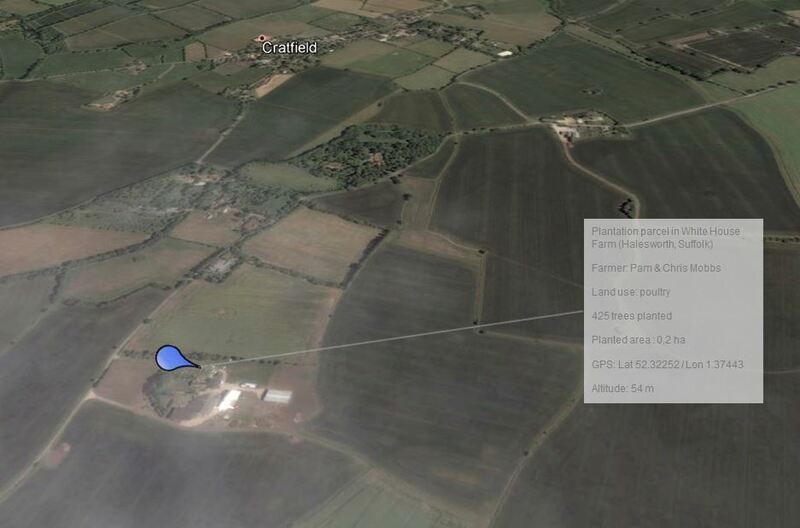 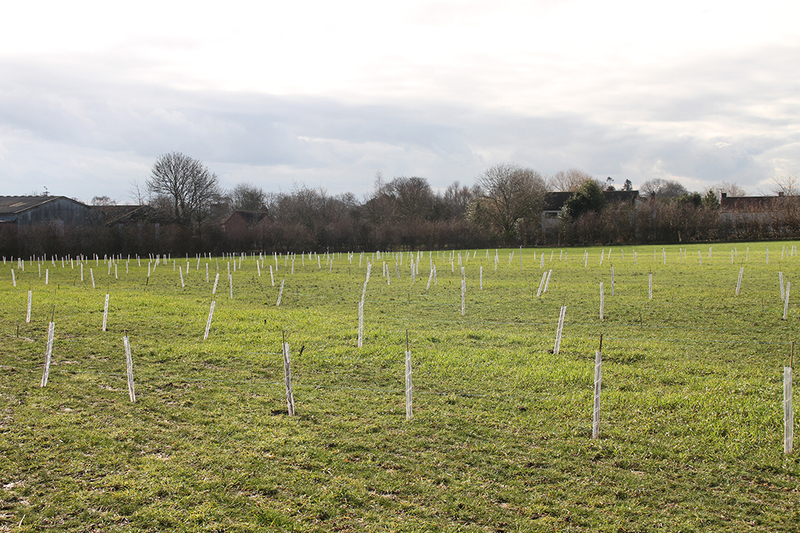 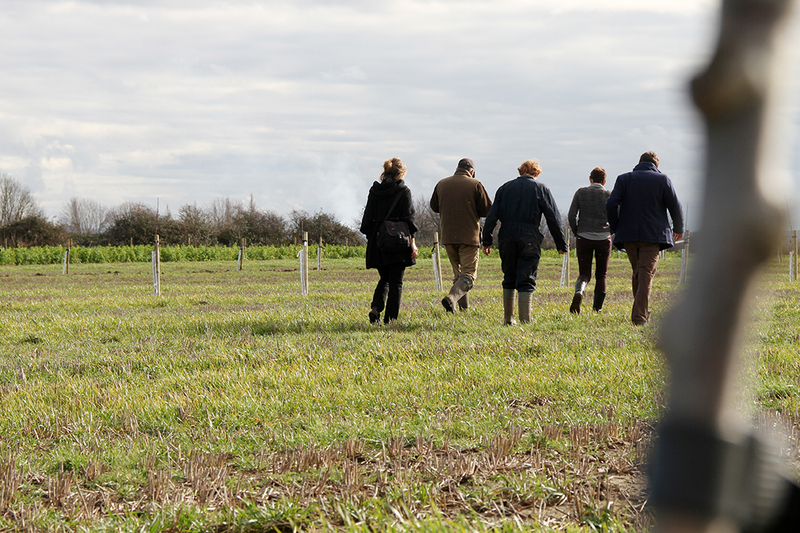 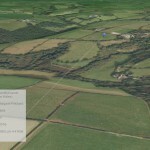 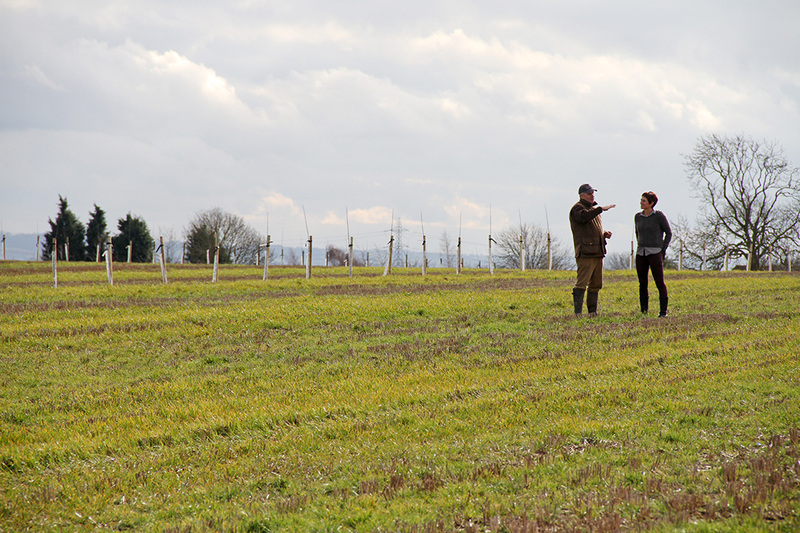 Smart Planting in UK project aims at developping pioneer commercial models of agroforestry in the UK and promote sustainable food production. 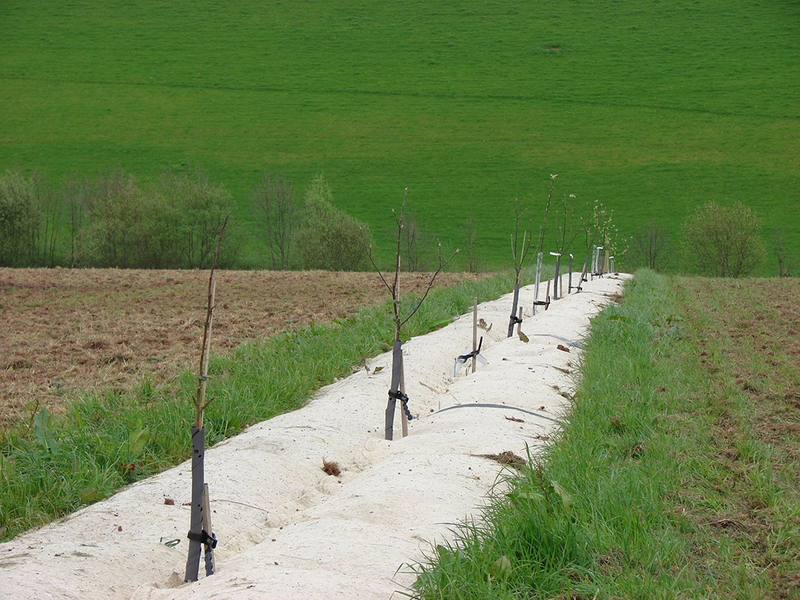 PUR Projet assists farmers in trees plantation in their farm, which improve productivity, reduce fertilisers use, stabilise and enrich soils, increase resilience against drought and reduce flood risk. 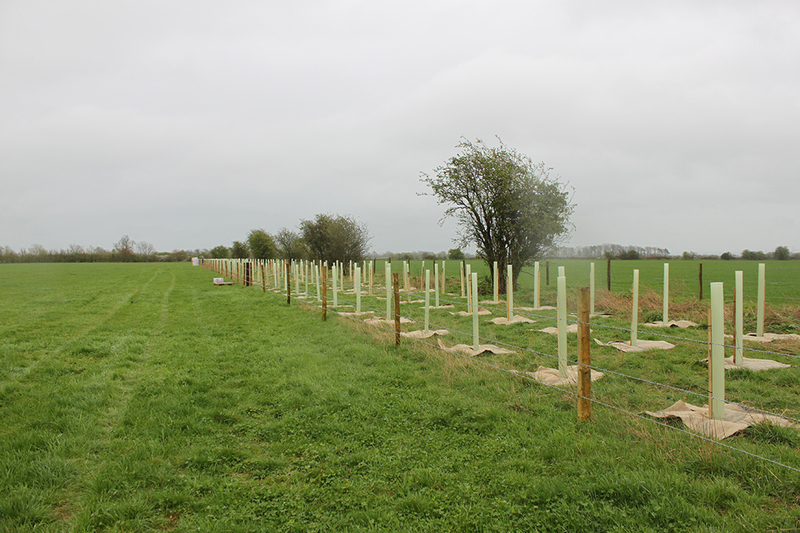 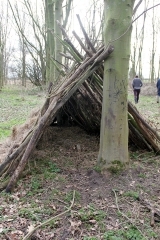 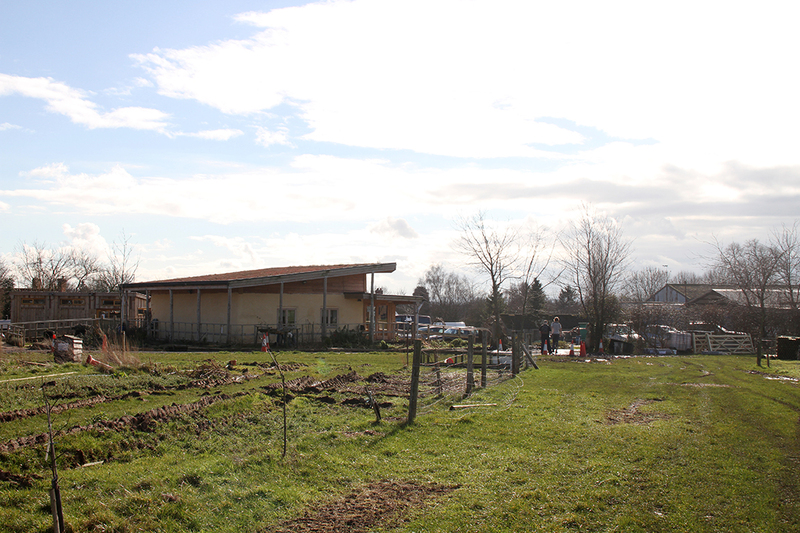 Trres provide shade and shelter for livestock, encourage pollinating insects and also offer an additional source of income from fruit, nuts and timber. 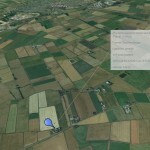 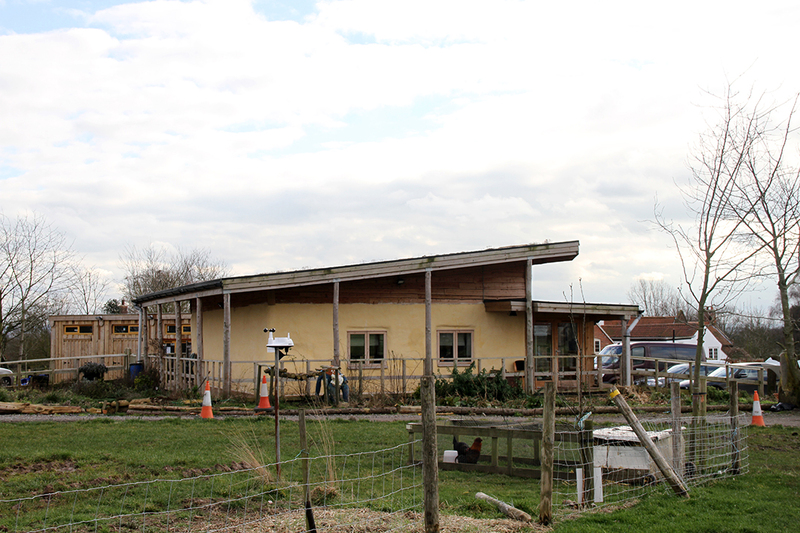 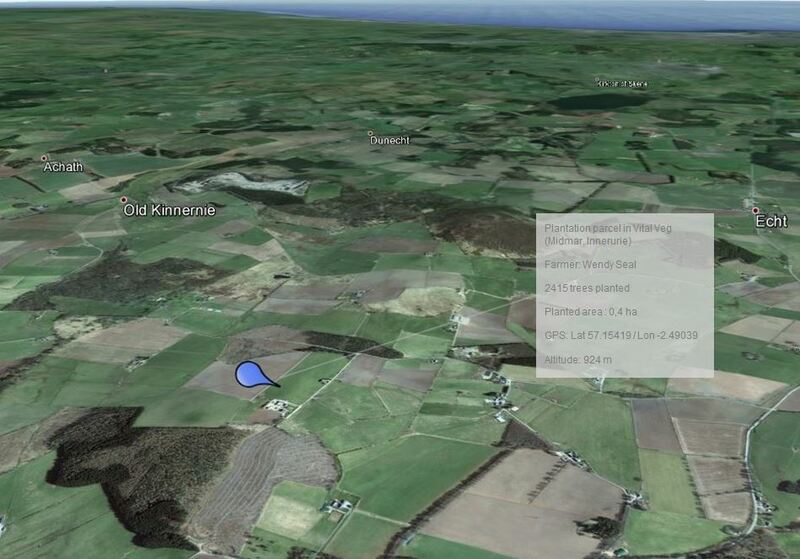 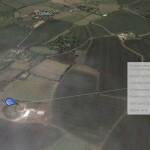 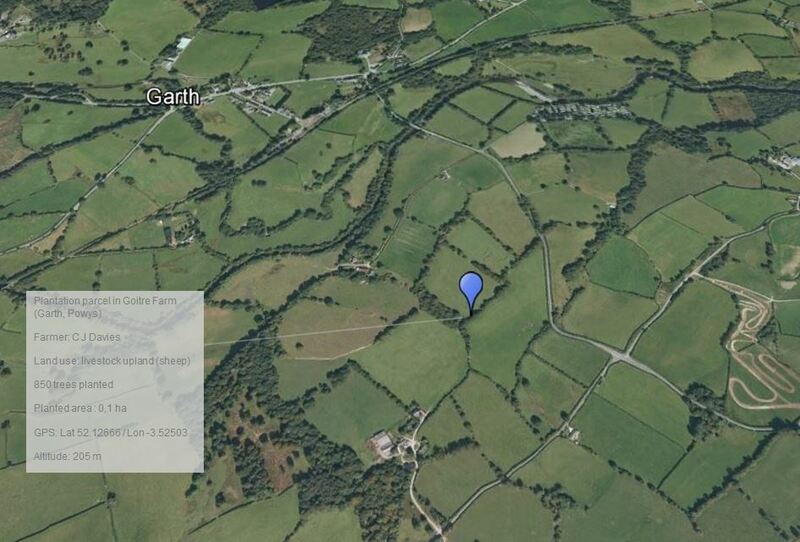 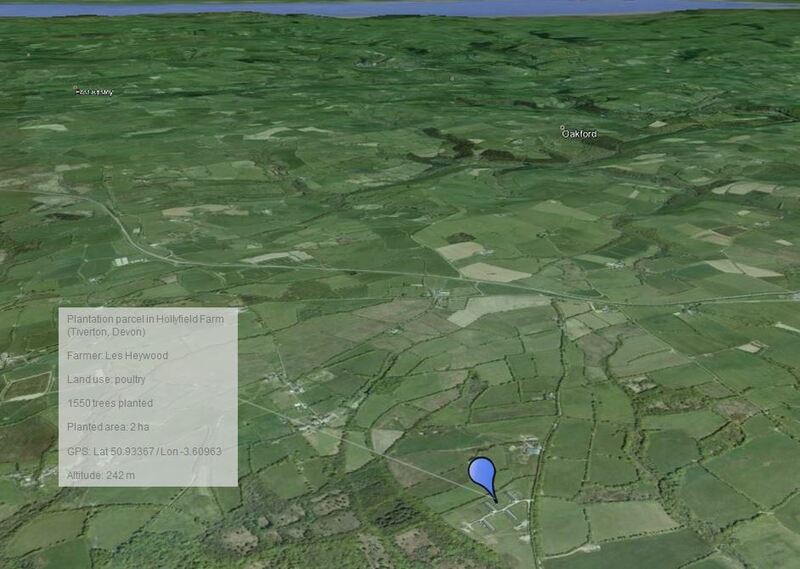 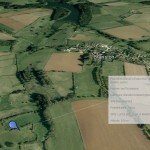 – Organic Research Centre, identify projects and design planting schemes.